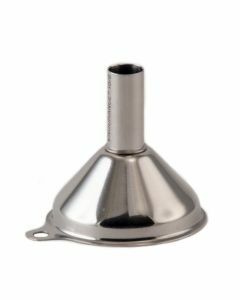 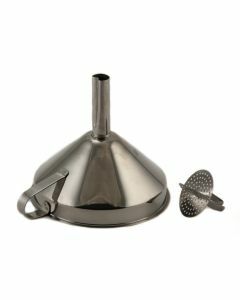 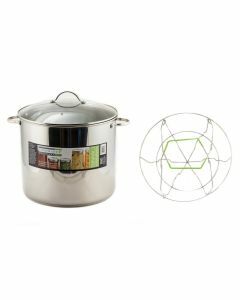 The RSVP Regular Mouth Stainless Steel Funnel is a must have for the kitchen and is a favorite for canning! 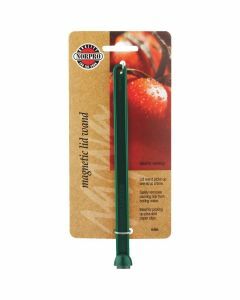 It is designed to fit with regular mouth or 70mm jar openings. 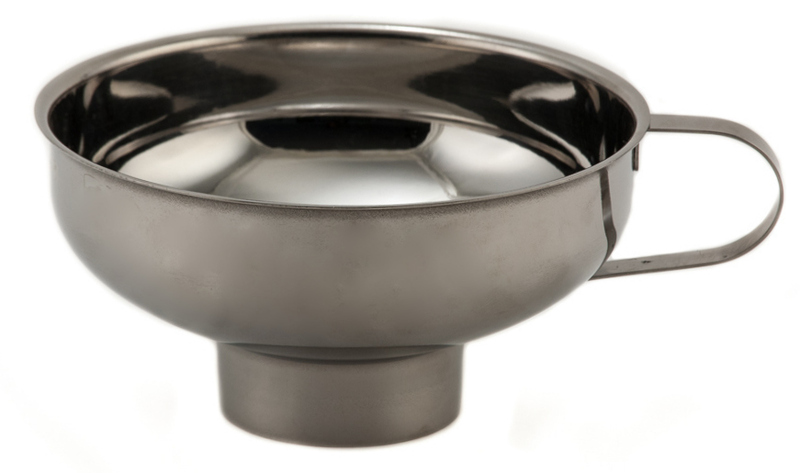 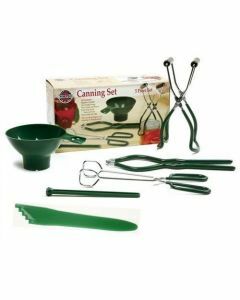 Its 18/8 stainless steel construction makes it durable...stain resistant and dishwasher safe. 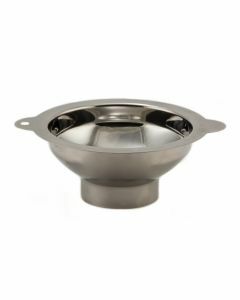 Dimensions - Top : 5 1/4" diameter. 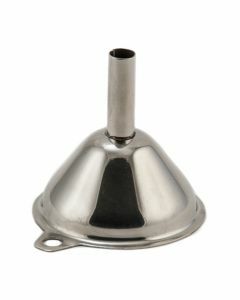 Spout : 2 1/4" diameter.